is a palace and fortress complex located in Granada. It was originally constructed as a small fortress in AD 889 on the remains of Roman fortifications, and then largely ignored until its ruins were renovated and rebuilt in the mid-13th century. Today Alhambra is a major tourist attraction where you among other things can visit the Alcazaba (fortress), the Palace of Carlos V (with museums), and the Nazrid Palaces. You can also walk along the north wall towards the Generalife (gardens). 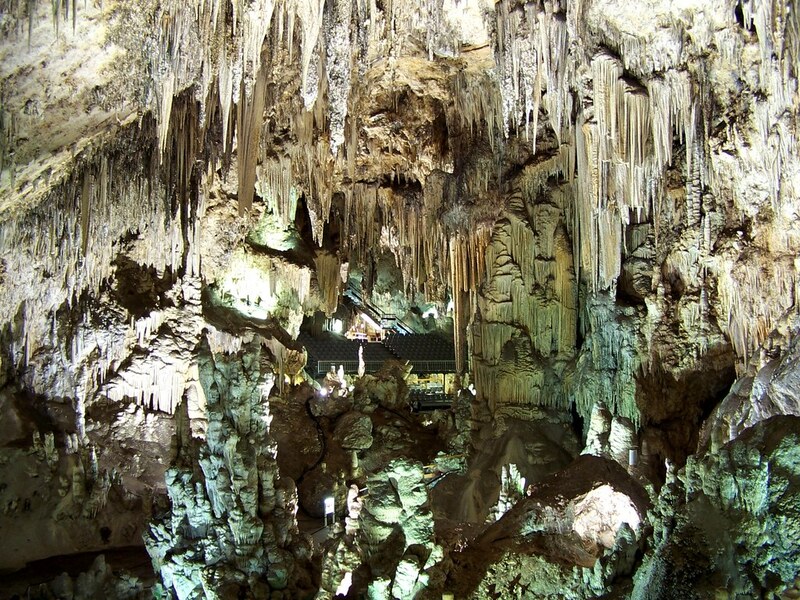 are a series of caverns close to the town of Nerja, stretching for almost 5 kilometers. The caves were re-discovered in modern times on 12 January 1959 by five friends, who entered through a narrow sinkhole known as “La Mina”. The cave is divided into two main parts known as ”Nerja I” and ”Nerja II”. ”Nerja I” includes the Show Galleries which are open to the public. ”Nerja II”, which is not open to the public, comprises the Upper Gallery discovered in 1960 and the New Gallery discovered in 1969. In February 2012 it was announced that possibly 42,000 years Neanderthal cave paintings have been discovered in the Caves of Nerja. is a museum in Málaga, the city where artist Pablo Ruiz Picasso was born. It opened in 2003 in the Buenavista Palace and has 285 artworks, such as paintings, sculptures, drawings, a sketchbook, engravings, and ceramic pieces donated by members of Picasso’s family. There is also a library and archive including over 800 titles on Picasso, as well as relevant documents and photographs. is one of Andalucía’s most fabulous beaches, 10km northwest of Tarifa. It is most famous for its huge blonde sand dune. We will let the picture tell the rest! 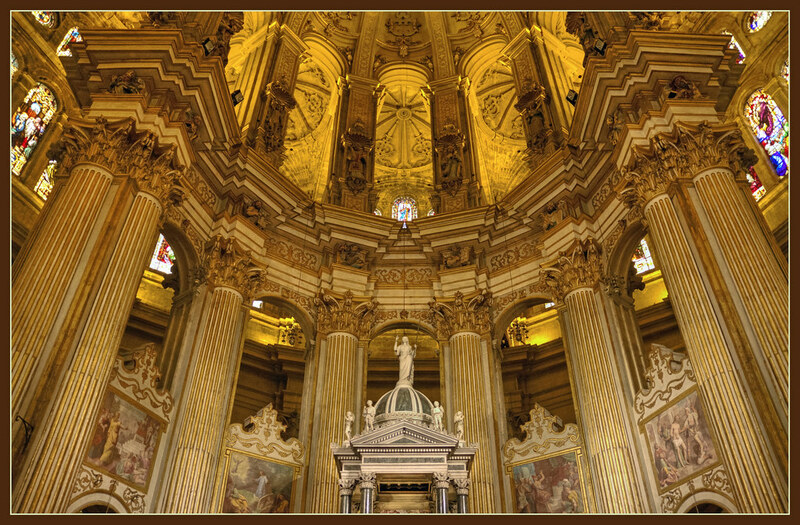 is a Roman Catholic church in the city of Málaga, constructed between 1528 and 1782. The façade, unlike the rest of the building, is in Baroque style and is divided into two levels; on the lower level are three arches, inside of which are portals separated by marble columns. Above the doors are medallions carved in stone; those of the lateral doors represent the patron saints of Málaga, Saint Cyriacus, and Saint Paula, while that over the center represents the Annunciation.